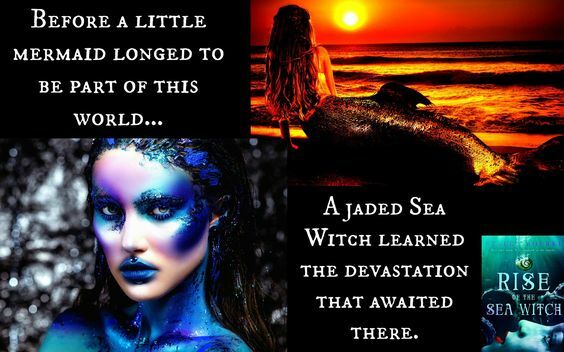 Rise of the Sea Witch was my eleventh book, and by far the most elaborate to research and develop. 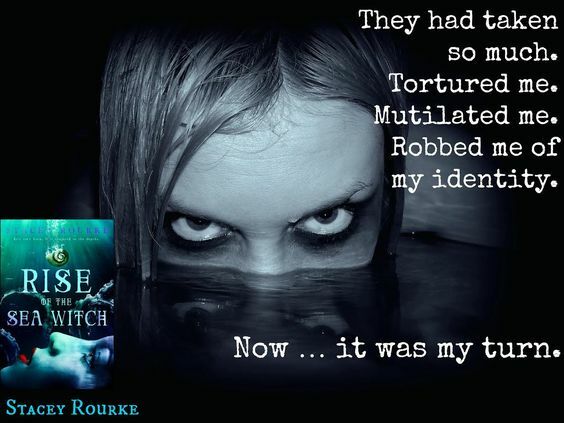 There is so much we take for granted when everything is out of the sea, and characters have … what do you call them? Oh, yeah. Feet. (Sorry, couldn’t resist.) In all seriousness, I wanted every aspect of the merworld to ring true. That meant creating Atlantica from the ground up. 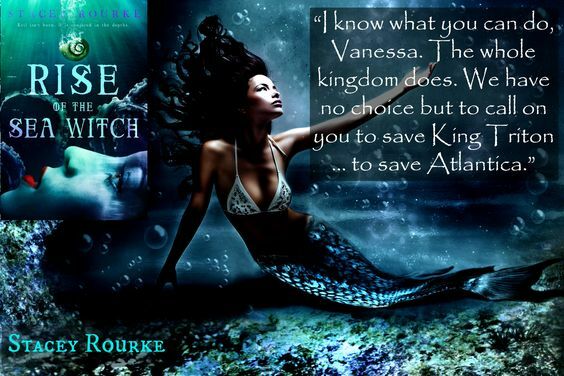 In the book, the Kingdom of Atlantica is surrounded by living quarters belonging to delegates and representatives from the factions of the Seven Seas. Each area is unique to the culture of merfolk that resides there. The Artic Mer are recognizable by their white hair and skin. They have sharply angled bone structure, and a harsh, unforgiving nature. Caribbean mer have the sun-kissed skin and lightened hair you would expect from the tropical climate they are indigenous to. They decorate their flowing locks with shells and braids, but do not have the laid-back persona you might expect. They are power-hungry and ambitious … sometimes to a fault. Indian Sea merfolk are all business. They are the innovators of the oceand, always looking for new and improved ways to advance the way of life beneath the waves. The Mediterranean mer are the passionate, loving, wild beauties. What they believe, they believe ferociously. The mer from the Atlantic Sea are all about creative expression. They use ink, reeds, and sea flowers to change their hair color and markings with their mood. With the mermaids and mermen in the Gulf of Mexico you find a community of people that root their entire belief system in nature, tradition, and history. Finally, we have the Pacific Sea merfolk. The majority of Atlantica’s soldiers come from this faction because they are trained from youth to fight. They see self-mutilation as beauty; imbedding bones and sharks teeth in their skin, and tattooing their tails and flesh. All factions are different, yet they must work together to honor their king and protect Atlantica. Their cultures established, I then had to develop under sea equivalents to basic essentials my merfolk would need. I mentioned earlier having soldiers. No way would the armor we know work for them. Pushing aside how they would get a hold of it, it would rust and weigh them down. What they wore had to be made or organic materials they would have access to, which would give them ease of movement and protection. To create such a thing, I had to call upon my nonexistent drawing skills. The sketch I created was of a breast plate made of the shoulder bones of a humpback whale. Attached to that with thick braided reeds are walrus ribs lined along the outside with row after row of sharks’ teeth. Their helmets are the hollowed-out skull of male walrus, the thick tusks allowing facial protection during battle. The weapon they brandish is the skull of a swordfish. The eye socket is removed, and the cheek bone whittled down to create an ideal grip. I could go on and on about the bioluminescent plankton they use for lighting, their giant shell beds, quilted sea weed bedding, or more, but this spotlight would end up being a book all its own. 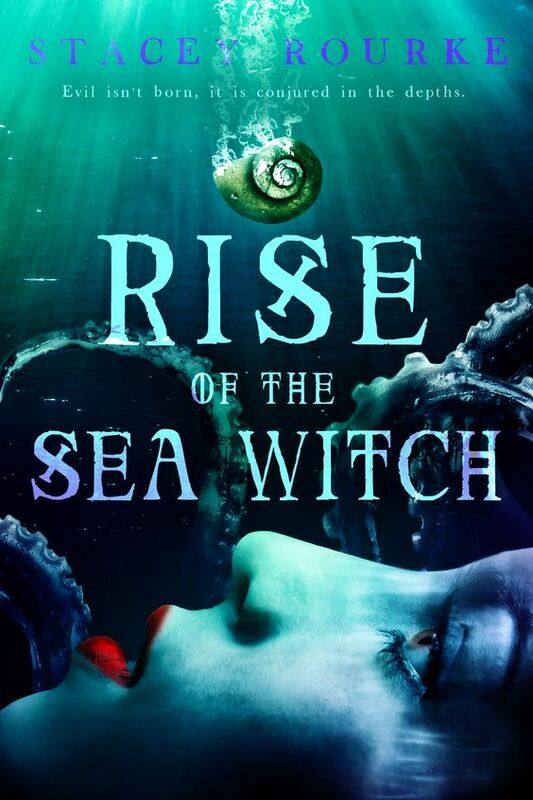 Instead, I invite readers to check out Rise of the Sea Witch, and feel free to contact me if you would like more insight into the million other elements that created this under sea adventure. Thanks so much for having me!